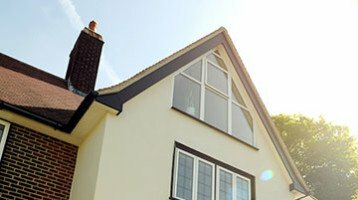 Cheam Windows offer a full range of different types of aluminium windows. Including windows from the market leading aluminium systems companies in the UK. In order to ensure we can provide a range of products that will suit the needs of most properties and all our customers we choose to offer windows that are suitable for virtually any kind of property. We recognise that home improvements have changed in recent years. Customers no longer want “just a window” but to get the right window for their home, their tastes and their budget. Cheam Windows offer one of the largest aluminium window ranges in Surrey. The range of aluminium windows we offer our customers are nothing like the older aluminium windows you may see. Other window companies that do not understand aluminium or sell on PVCu windows may try to dissuade you from buying aluminium. They may tell you aluminium windows condensate or are only available in silver or require hardwood subframes or do not meet energy ratings. This is simply not true. 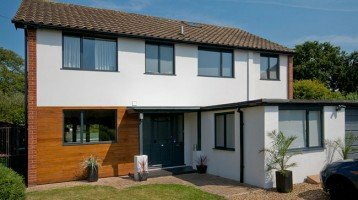 The range of aluminium windows offered by Cheam Windows are not only highly secure, they are very thermally efficient and are available either double or triple glazed. A range of frame options are available whether you require windows to replace those in hardwood frames, to replicate old steel windows, or for fitting in stone mullions and much more. Cheam Windows can offer you aluminium windows with A, B, or C Energy ratings. We offer over 200 possibly polyester powder coated colours. 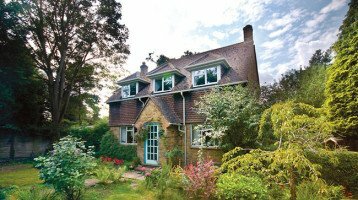 We can provide a choice of frame and sash options to achieve any look or design. We can create your windows with square, profiled, ovolo, chamfered, slim or wide frames. The SAPA window is arguably the most successful aluminium window in the UK today. Dating back from the popular Monarch range of windows, SAPA is a very well known brand. The SAPA range of aluminium windows are well known by architects the world over. You will see these aluminium windows installed in some of the finest residential flats, houses and apartments constructed today. This is a hugely popular aluminium window for the home. It benefits from a choice of frame options with many optional profiles to create a beautiful aluminium windows. If your home already has Monarch Monaframe windows installed, it is the best product that will closely match your older aluminium windows. The AluK Range of aluminium windows is a growing brand of windows that are very well designed and competitively priced. We can offer you AluK windows with high specifications, double or triple glazed and very advanced insulation and thermal efficiency. Windows can be integrated with our range of doors to create combination windows or bespoke glazed screens. The 58BW Window System is available in a wide range of profiles whether you are looking for a contemporary aluminium window or to replace old steel windows. Available with a wide range of profiles this window can take double glazed or triple glazed units up to 44mm. Clearview Sash WindowCheam Windows offer an excellent aluminium vertical sliding sash window with many authentic and modern features. We have already installed hundreds of these aluminium sash windows to properties such as houses and flats built in the 70’s or 80’s that had sliding windows originally installed that are now in need of replacement. 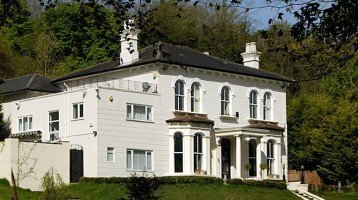 These windows are now a modern aluminium sliding window that offer several advantages if you are looking to replace your existing windows or are considering sash windows generally and would prefer aluminium. • Choice of 43mm or 90mm bottom rails depending upon your requirements. 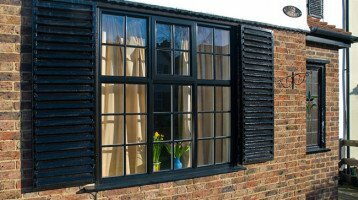 These windows are also available in a wide choice of colours, with matching fixed windows that can be coupled and with tilt in easy clean sashes if required. 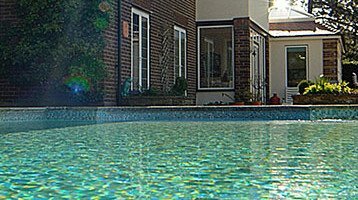 All our showrooms show our range of aluminium products, where our expert staff can discuss each product in detail.